Australia is second only to China in market volume. The alternative finance industry continues to thrive according to the 3rd Asia Pacific Region Alternative Finance Industry Report by KPMG and the Cambridge Centre for Alternative Finance (CCAF) released this week. The global fintech sector has seen $117 billion invested in the last year, with $28 billion invested in Asia Pacific alone. Across the region, over 100,000 small- to medium-sized enterprises (SMEs) used alternative finance in 2017 and SMEs accounted for 61% of all alternative finance volume. The Australian market was 2nd only to China for the 3rd year running, raising over $1.14 billion in 2017, an increase of 88% on 2016. Debt-based models covered 98% of all finance volume, with equity-based models accounting for only 1% of total volume. However, startups and SMEs using equity models accounted for 17% of all businesses that used some form of alternative finance in 2017. 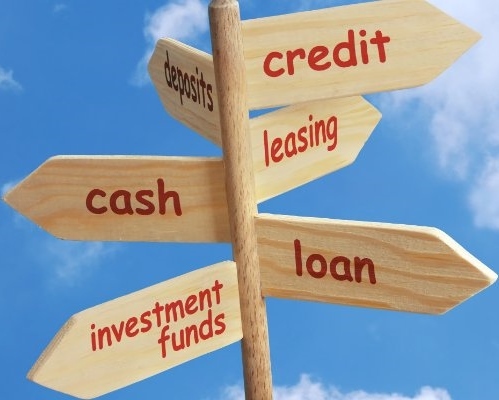 Lachlan Heussler, Spotcap managing director of Australia and New Zealand, believes the findings are very positive for the alternative finance industry in Australia and an opportunity for lenders to expand their business. “We predict further rapid growth in the industry as adoption and awareness of fintech lending continues to grow. Soon, online lending will no longer be seen as an ‘alternative’ option among business owners,” he said.